Prostate glands are found only in males and are responsible for nourishing and protecting sperm. 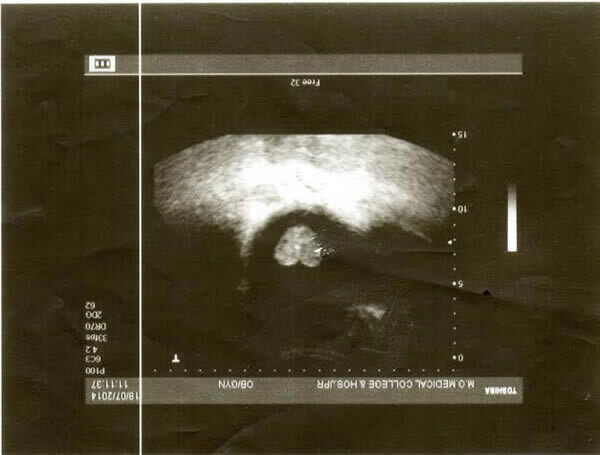 Usually the gland is shaped like a walnut, but this unusual prostate was discovered during routine checkup for one individual under Dr. Nikhil Bansal's supervision at hospital in Jaipur, India. Heart shaped prostate glands are very rare. While amusing, they do not pose a health risk to the individual. 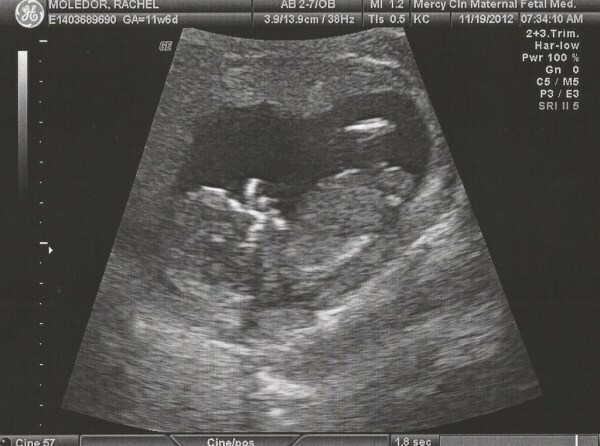 The image shows an ultrasound image of the prostate. 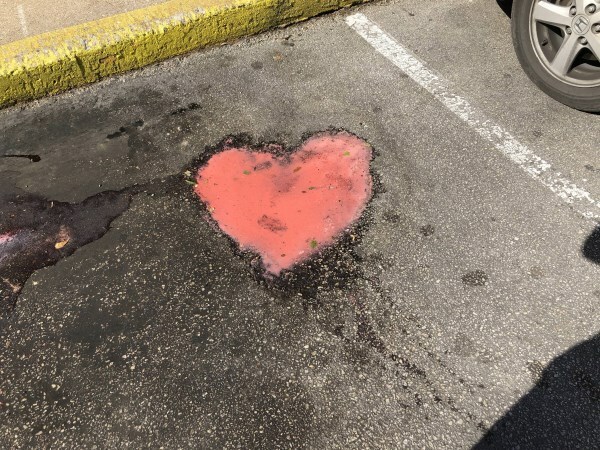 A stretch of road has been dubbed "the highway to heaven" after locals say a mysterious heart-shaped pot hole which appeared is the flaming heart of Jesus. Locals in the city of Petrozavodsk, in Russia's north-western Republic of Karelia, woke to find the 3ft wide 'heart' dominating the center of a street leading out of the city. Above it was a spray of gravel, which they claim looks like a flame from one of the symbols of Christ. Placentas are generally round-oval in shape, but “irregular” shapes are also common. In the Collaborative Perinatal Project data, irregular shapes were associated with lower birth weight for placental weight, suggesting variably shaped placentas have altered function. If the square watermelon concept still blows your mind, this will straight up make it explode explode. 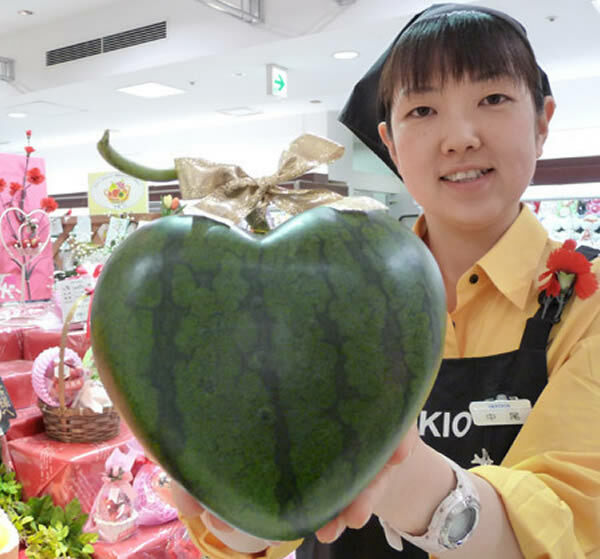 A Japanese farmer and his wife have cultivated a heart-shaped watermelon. This couple's act of love appears in the fruit of their labor as a symbol of their feelings for each other… and for their profession. Who says you can't be too attached to your work? The couple managed to cultivate 20 watermelons in time for Mother's Day and sent off a few of them to be displayed at the Iwataya Department Store in Japan. Each fruit, which took three years to perfect, went for 15,750 yen ($160). We love you guys! As reported by Chris Hadfield, the surface of Mars is literally covered by natural, heart-shaped craters. Why heart craters? A small impact crater near the tip of the heart is responsible for the formation of the bright, heart-shaped feature. When the impact occurred, darker material on the surface was blown away, and brighter material beneath it was revealed. Some of this brighter material appears to have flowed further downslope to form the heart shape, as the small impact occurred on the blanket of material ejected from a much larger impact crater. Swirling sardines form a heart-shaped shoal to impress a stunned diver. 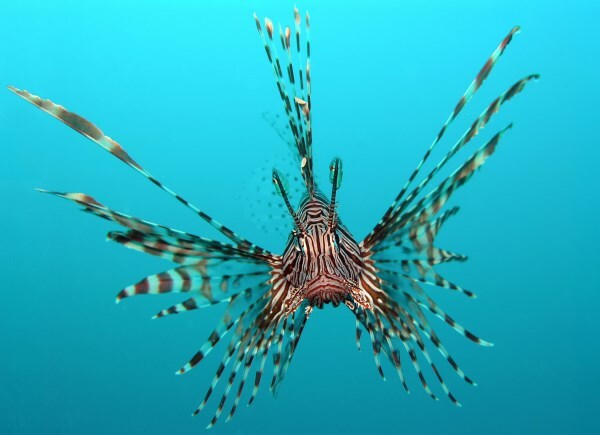 Hundreds of thousands of the fish created the romantic image off the coast of Moalboal in the Philippines. Photographer Salvador Lao, 37, who captured the spectacular picture, said: “It's very unusual to see a shoal of sardines this big. "Coeur de Voh" ("Heart Of Voh") is a natural large formation of mangrove vegetation that resembles a heart that can be seen only from above. 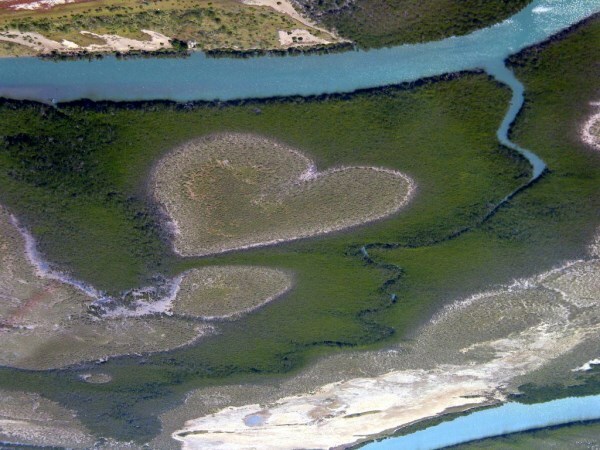 A well known aerial shot, "Heart of Voh," was taken by French photographer Yann Arthus-Bertrand. Sine the heart is too big to be seen from the ground, you have to ride a helicopter or climb a mountain get the full effect. Voh is a small seaside town located northwest of New Caledonia. Most of us view islands from the relaxing vantage point of a sun lounger, but when seen from above they can represent a whole lot more than a beach and a cocktail. 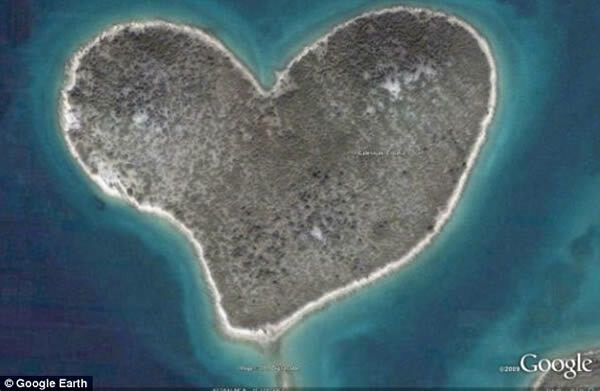 "Lover's Island," just off the coast of Croatia, is one of the few naturally occurring heart shapes on Earth. Actually called Galešnjak, the privately owned island is full of wild plants and trees, but little else. 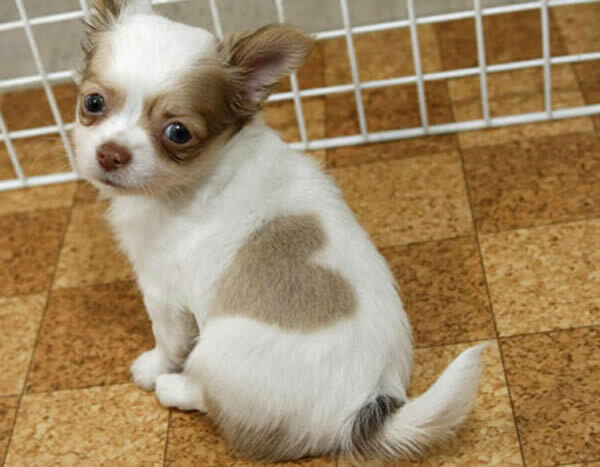 This puppy was born in Japan with a large, clear, heart-shaped pattern in his coat. The chihuahua was born in May 2008 as one of a litter belonging to a breeder. Shop owner Emiko Sakurada said it was the first time a puppy with the marks had been born out of a thousand she had bred. She had no plans to sell the puppy, which has been named "Heart-kun." The long-coated male chihuahua puppy was born in Odate, northern Japan. 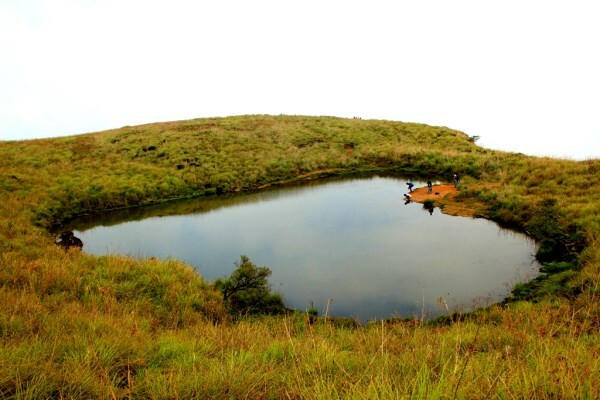 Eros Lake, located below Chembra Peak near Kerala at 1,398 meters above the sea level, is regarded as symbol of love. This wonderful heart lake is shaped totally by nature and is totally worth visiting for Valentines Day. The water is not only welcoming to the eyes but is also fairly warm.